“They (the opposition) want to bring forward elections, let’s have elections,” he said defiantly just ahead of the Sunday deadline set by European nations to hold fresh presidential elections, though he stopped short of any reference to fresh presidential elections. …embattled Venezuelan President Nicolas Maduro has flip-flopped rather aggressively, warning Donald Trump he will leave the White House “stained with blood” if he insists on pursuing what he called a “dirty” imperialist conspiracy to overthrow him. 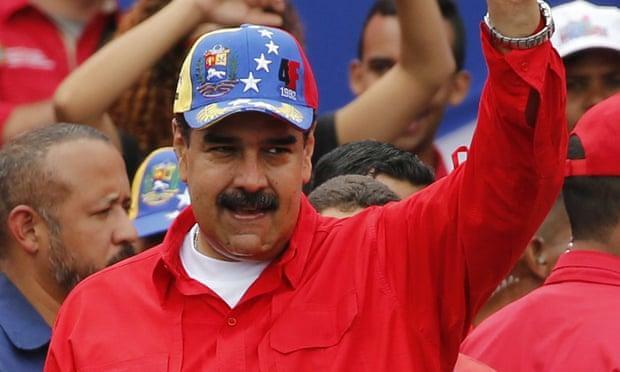 “They use sledgehammers instead of boxing gloves,” Maduro said of the US, which he claimed was seeking to topple him to seize Venezuela’s oil. 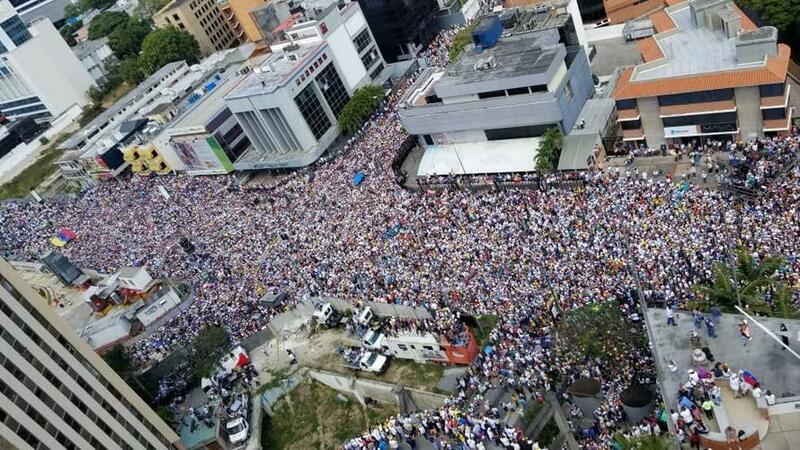 “Think carefully about what you are doing,” he said, urging Guaidó “to abandon his coup-mongering strategy”. Speaking to CBS on Sunday, Trump said he had rejected talks with Maduro “because so many really horrible things have been happening in Venezuela”. Seems like it is time for Trump to unleash a “fire and fury” tweet to get things back on the diplomatic track.